Prof. Nikolai Kornev graduated from the State Marine Technical University (SMTU) St. Petersburg, Russia in 1984. During his studies and later on he was involved in scientific developments supporting the design of Russian ekranoplanes (WIG craft). His diploma and doctor thesis were devoted to this topic. This work was pursued in 1995‐1997 during the Humboldt Research Fellowship at the Technical University Braunschweig, Germany. He defended the second doctor thesis (habilitation) in 1998 on computational mesh free vortex method. In 2000‐2001 he was the head of the chair of hydromechanics at the SMTU. 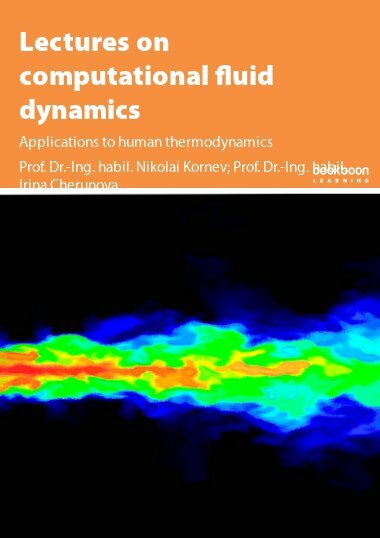 Since 2001 Prof. Kornev is with University of Rostock where he was head of the research group working on development and application of computational fluid dynamics methods to different problems of ship hydromechanics, heat and mass transfer, chemically reacting flows and combustion. Since 2010 he is the head of the chair of modeling and simulation in Rostock. At present he and his group are dealing with problems of WIG aerodynamics, ship hydromechanics, turbulence modeling, heat transfer, development of hybrid grid based and grid free methods. 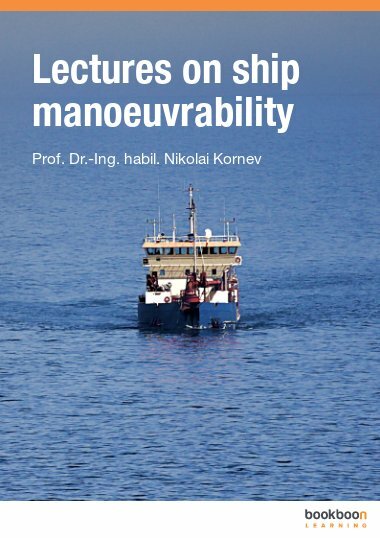 Prof. Kornev teaches ship theory, computational fluid dynamics and turbulence modeling at Rostock University.